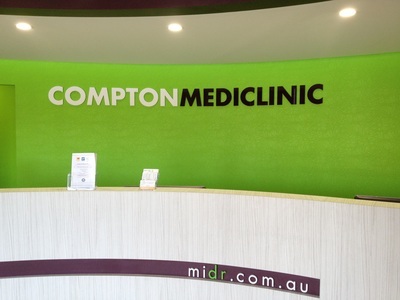 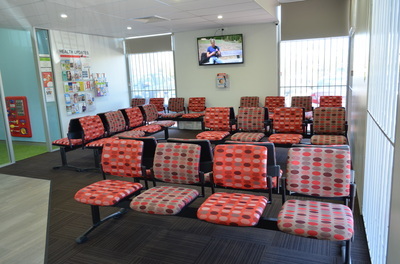 he Compton Mediclinic is a new ultra-modern medical centre opened at 57 Compton Road, Underwood, Brisbane in March 2014. 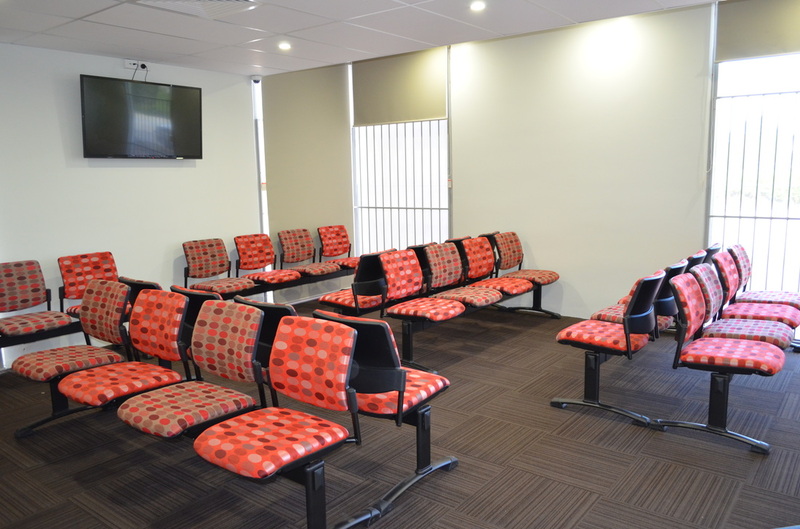 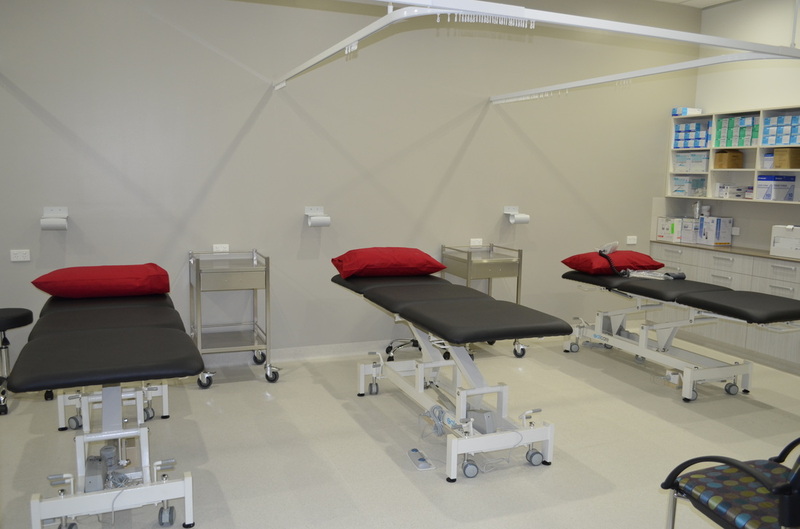 This is a privately owned clinic, established to provide comprehensive Medical & Dental services to the patients on the south-side of Brisbane. We have a team of experienced Doctors, Dentists, Dental Assistants, Registered Nurses and Reception staff all of whom are passionate about providing the best services available. 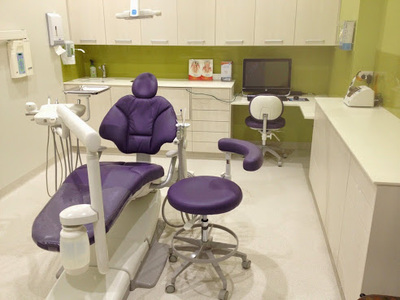 Our Clinic provides Medical & Dental services, has onsite Allied Healthcare professionals (Podiatrist & Dietitian), as well as a Pathology Clinic in our rooms. 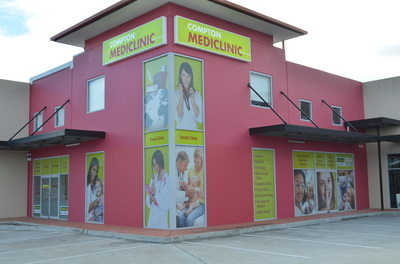 We will continue to expand our services whenever possible. Our Doctors will BULK BILL all Medicare eligible services. 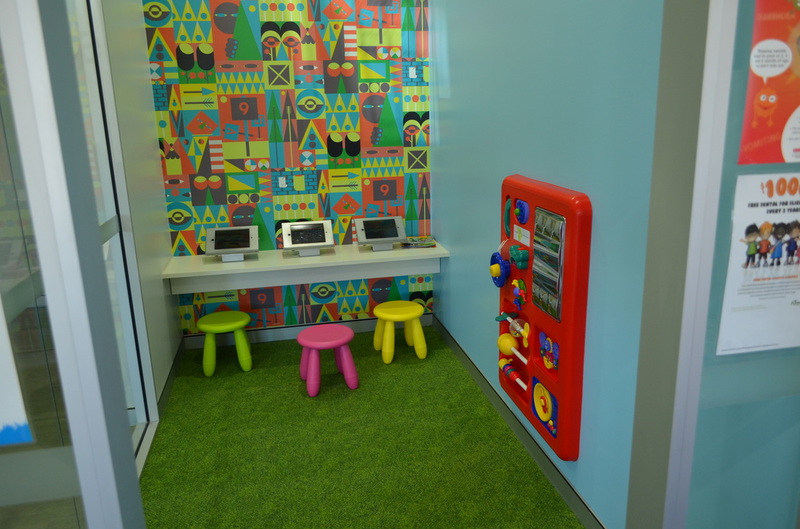 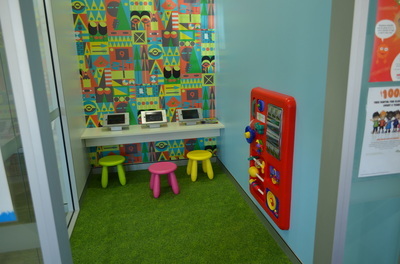 Our Clinic is Child friendly with a dedicated children's play area equipped with iPads to keep your kids educated and entertained whilst waiting for appointments; as well as have a baby change area in the clinic. 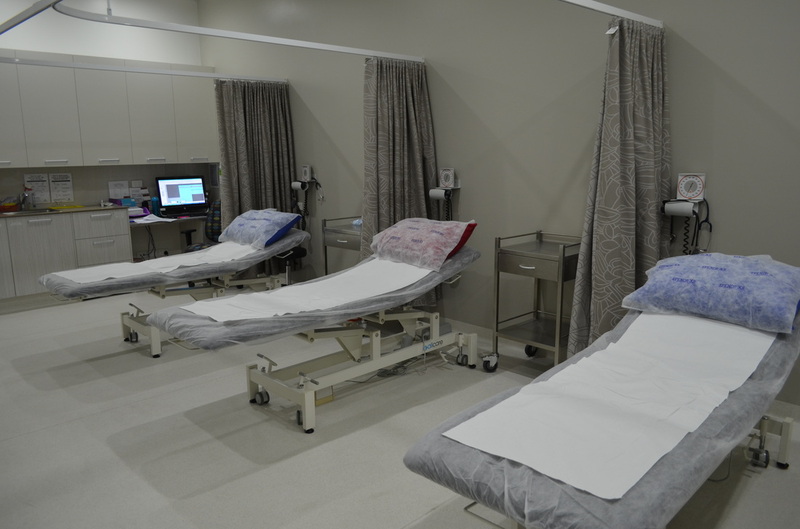 We also wheelchair accessible for patients with special needs.